For class times please school to the bottom of the page or visit the Events and Class Calendar page. 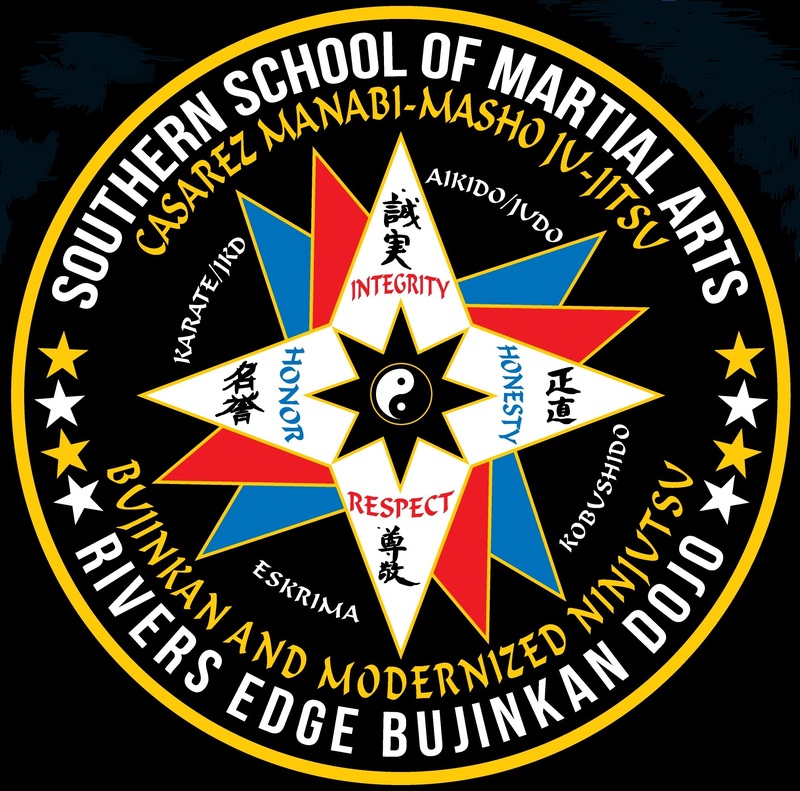 We offer a modernized classic Ju-Jitsu style with a blend of Ninjutsu, Aikido, Judo, Karate, JKD, Eskrima and Kali. 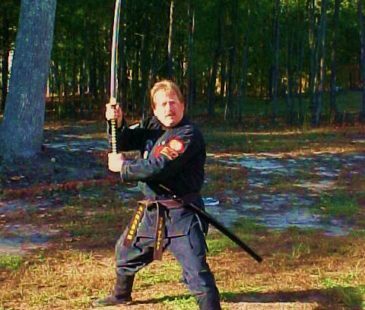 We also offer a traditional Bujinkan Ninjutsu and modern Ninjutsu class. 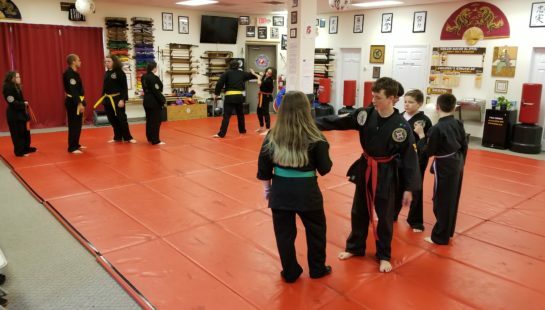 In addition to our regular classes we have specialized classes called The Leadership Program, The Black Belt Club and the Instructor Program. Please scroll to the bottom of the page for more information. Our students learn how to be attentive, learn how contribute to a better world by contributing to charity, to their family and to helping others. Learning these values helps them to achieve honor roll status at school. They also get in better physical shape and have a positive attitude. This also helps dissolve stress. 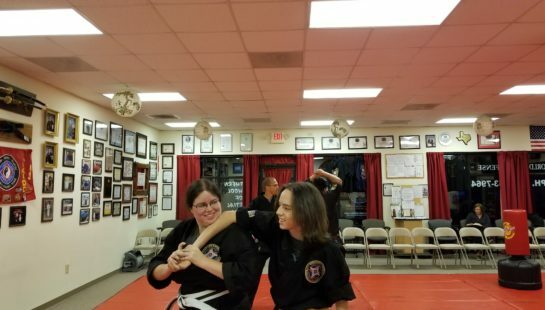 We also teach them how to deal with a bully by words alone at first and if there's a physical attack, self defense techniques. 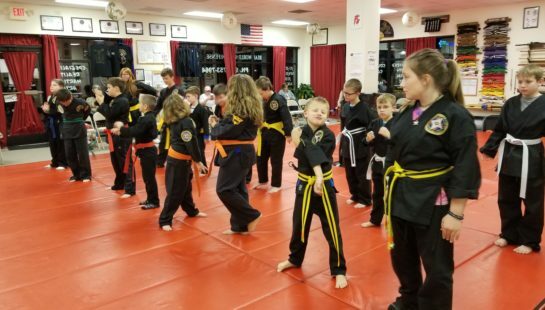 Our students build self confidence, self esteem, discipline and self discipline and learn morals and respect to become a better person. 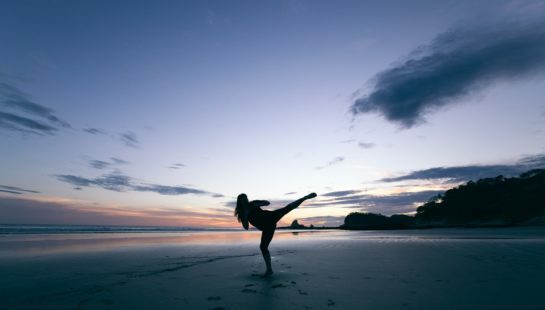 We empower our students to excel in the martial arts and then become teachers of the martial arts. 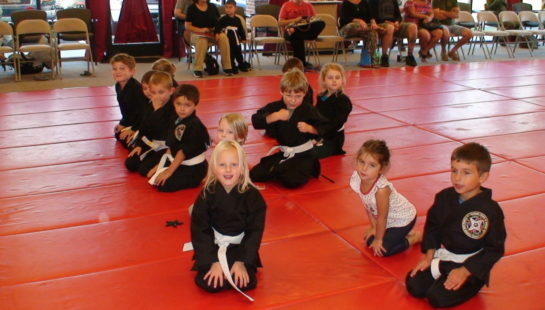 $75.00 per hour to use the dojo. All participants get a free class, one week free and a discounted first month in the regular class. There's no limit on participants coming to the party. We'll also furnish all tables and chairs for the party. Scheduled in the Spring and the Fall. 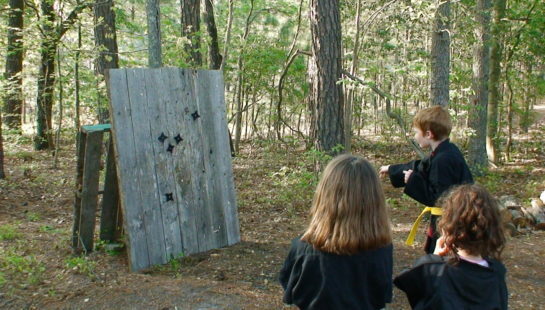 These classes are a lot of fun and a really big hit with our students. 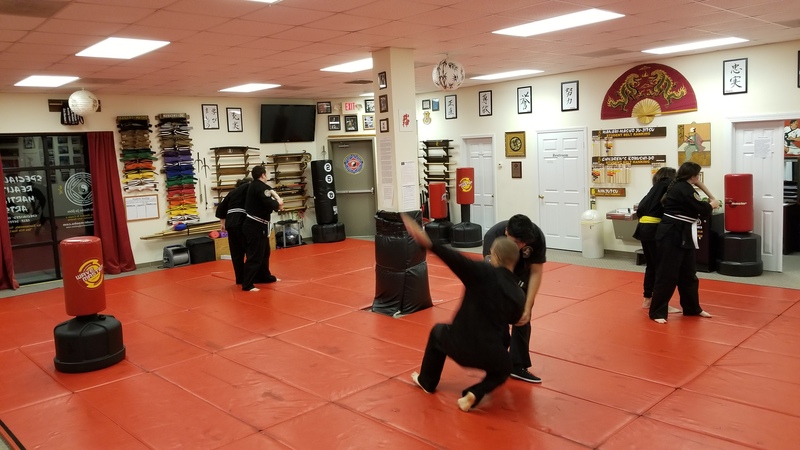 See some video of our classes. Mondays & Wednesdays 6:45pm to 8:00pm. These classes for Leadership students only. Mondays & Wednesdays 6:45pm to 8:00pm. 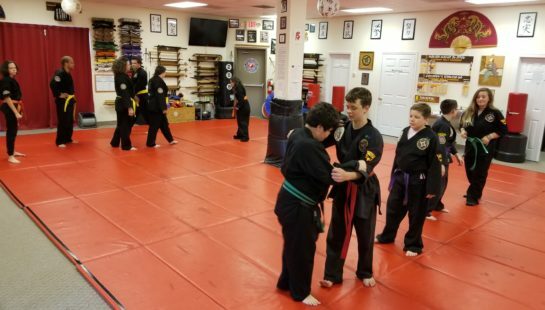 These classes for Black Belt Club students only.